Turn your conventional lens in a super macro! 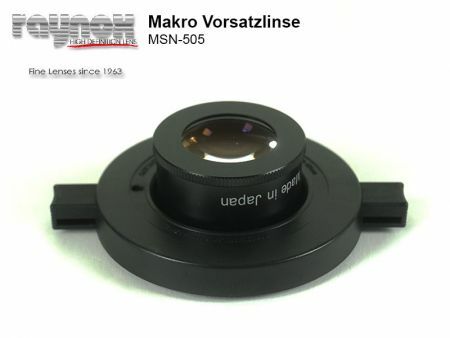 The Raynox Macro Conversion Lens MSN-505 is attached to the lens by an easy to hand snap on mechanism and fits to lenses with a filter diameter from 52mm to 67mm. Of course the adapter can also be used on lenses with a smaller diameter, you only need a step-down ring. Lenses with a larger diameter will show a strong vignetting, so the use can hardly be recommended. The Raynox Macro Converter lens consists of four elements in three groups and offers 32 dioptres. But the image ratio depends on the focal length – a longer focal length generates a larger image ratio. 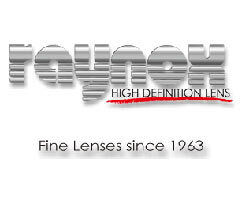 Due to the high quality of the Raynox lens the image quality of your lens is not affected. Image defects like aberration and ghostings are corrected efficiently. Without any question, the Raynox Macro Conversion Lens MSN-505 is a highly recommendable alternative to expensive macro lenses. It offers a very good optical performance for a very small price! Please take note: vignettings might occur according to the focal length and the aperture!